The government has junked its settlement agreement with bilyonaryo Reghis Romero II, developer of the Smokey Mountain project in Tondo, Manila, in connection with legal disputes before the Court of Appeals (CA). Office of the Government Corporate Counsel (OGCC) chief Elpidio Vega said the National Housing Authority (NHA) would no longer pursue the settlement via mediation proceedings with Romero’s R-II Builders before the appellate court as it rejected the proposed P1.12-billion settlement amount. “We have dropped the settlement negotiations because we cannot accept their offer of P1.12 billion. We believe that this amount is too much,” Vega told reporters. The OGCC chief, who handles the CA case as statutory counsel of the NHA, revealed that the government would just proceed with the legal battle against R-II Builders before the appellate court. “We believe we have presented a strong case and so we can win this one,” he stressed. The CA had set a hearing last Oct. 17 for the approval of the proposed settlement agreement, but it was postponed due to the position taken by the OGCC. R-II Builders then sought more time to proceed with the settlement and asked the CA to set another hearing last Oct. 31 to allow parties to pursue the mediation process. “Considering that up to date no Joint Compromise Agreement have been concluded by the parties, the Court opted to terminate the mediation proceedings and the consolidated cases are reverted back to appellate proceedings that is the cases are now deemed submitted for decision. The CA ruling was approved by Associate Justices Romeo Barza, Elihu Ybanez and Maria Eliza Sempio Diy. The OGCC, statutory counsel of NHA in the case, earlier moved to put on hold the NHA’s compromise deal with R-II Builders for payment of an additional P1,122,416,969.92 for the 4.5-hectare Vitas property as settlement in pending cases before the CA. 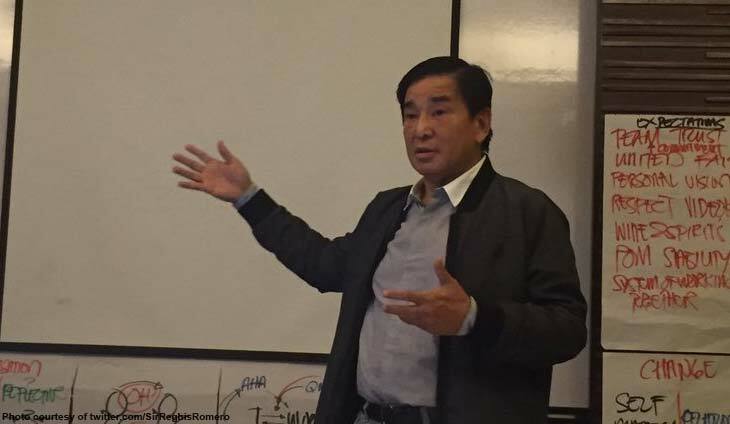 The OGCC chief explained that the P300 million overpaid by NHA to R-II Builders in the earlier settlement for another five-hectare property should be deducted from the amount. He also stressed that the 12 percent interest rate used in computing the NHA’s obligations to R-II Builders should also only be six-percent. The OGCC stressed that the amount approved by government’s housing agency for the court-administered settlement was too high. Vega cited the findings of the NHA’s accounting department that R-II Builders was actually “overpaid by around P300 million” in the settlement for the initial five hectares of the said property. resolution last July authorizing the settlement as well as another resolution last Oct. 3 modifying the settlement terms. Resolutions have to be harmonized and justified for the benefit of both the NHA and its Board,” the letter read.